If you are cutting your own small frame, and want a different look, our short cuts are the way to go. 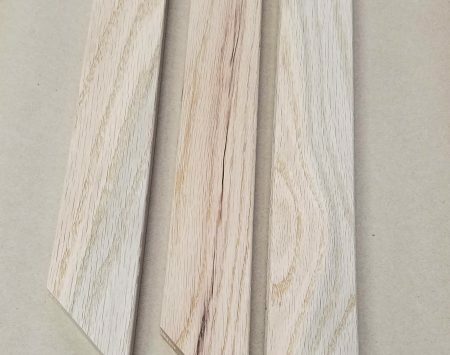 Framing comes cut off at a 90 degree angle. 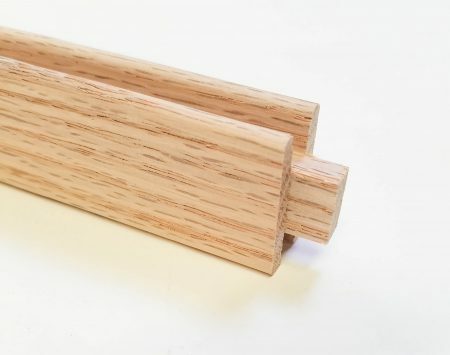 Available in 1 and 2 foot lengths in Cherry, Walnut, and Maple. Available in narrow 1″ width and wide 1-3/8″ width framing. Only available in Lead/Zinc groove width (5/16″). 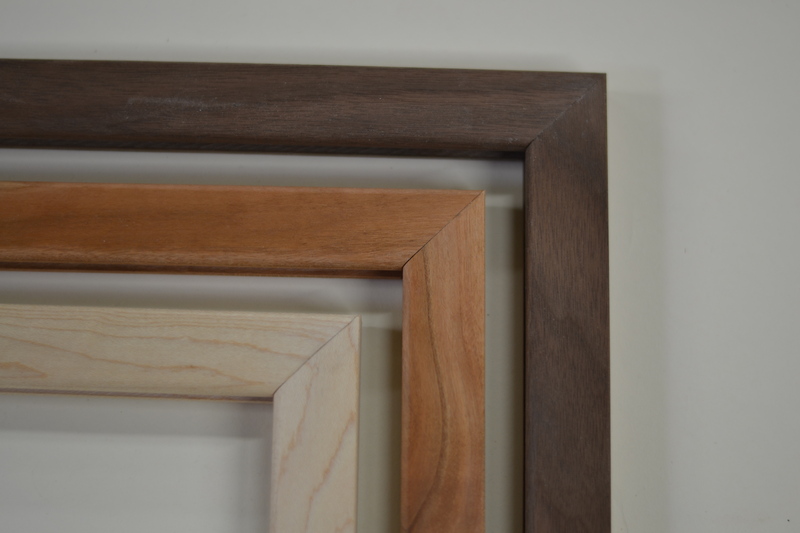 For cutting and framing tips, click here!